For years, Chelsea Maynard has longed to be a mother. She’s imagined caring for a new baby in the lovely house she shares with her husband, Leo, fondly planning every detail. But after a difficult birth, those dreams of blissful bonding evaporate. Chelsea battles sleep deprivation and feelings of isolation. Little Annabelle cries constantly, and Chelsea has dark visions fueled by exhaustion and self-doubt. Her sister, Emma, insists she gets help for post-partum depression, but Chelsea’s doctor dismisses her worries as self-indulgent. New mother, Chelsea Maynard has been overwhelmed and exhausted since her daughter Annabelle’s birth. She’s also emotional with frequent mood swings. She’s never felt like this before…she knows she’s not behaving as a normal healthy new mother would. Then…every parent’s worst nightmare and Chelsea can’t seem to remember what happened. 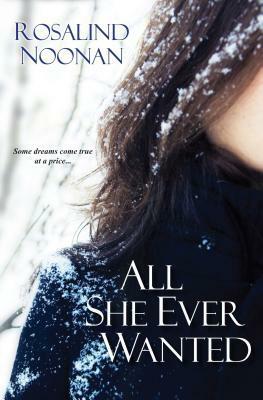 “All She Ever Wanted” is a heart-wrenching and emotional read that deals with some very important issues. Well-written with an intriguing storyline; it grabbed my attention from the beginning and did not let go. I have read quite a few of Anna Quindlen’s books and I have enjoyed them all. Miller’s Valley was no exception. During the first few chapters I was really wondering if I was going to be able to keep reading. It wasn’t that it was hard to follow, if anything it just felt like there wasn’t much going on. But as I kept reading, it kind of snuck up on me, pulling me along. Before I knew it, I was nearing the end of a story that I wished would go on. Told from Mary Margaret “Mimi” Miller’s point of view as she grows up on her family farm. Mary Margaret is a Miller of Miller’s Valley. Over the years Mimi hears a lot through the vent in her house. When the sump pump is off it makes for easy listening to whatever talks are happening in the kitchen. A lot of local gossip but especially a lot of talk about the plans for Miller’s Valley. I loved Mimi Miller. Watching her grow from an 11-year-old child to an adult, I enjoyed as she interacted with those around her. 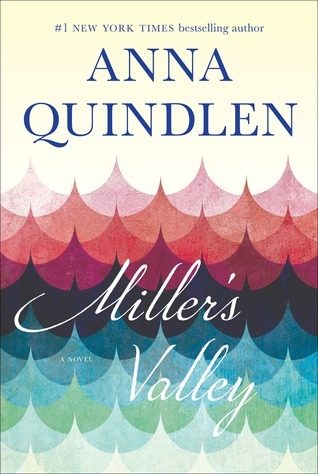 Anna Quindlen has an incredible way of writing about people, relationships, and family dynamics. 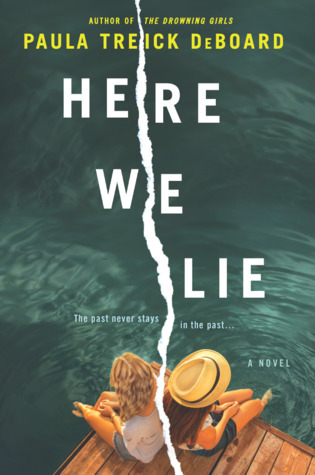 A lot of the situations that come up in her books are things that could easily happen to any of us, which makes it a story that many can relate to. I hope I don’t have to wait too long for more from this phenomenal author. I read “The Drowning Girls” by Paula Treick DeBoard a little over a year ago and really enjoyed it. I haven’t gotten very far in this book yet….. but so far so good!! Song to the Siren is a song originally written and performed by Tim Buckley. It’s been covered by quite a few artists, but I first heard the cover by “This Mortal Coil” when watching the movie “The Lovely Bones”. Though it’s another song that hits me in the gut whenever I listen to it, it’s one of my favorites. I get quite obsessed with music from movies, especially emotional ones.